To enter to win, simply click “like” on this Post at MR. WILL ON FACEBOOK. Click “share” from there for an extra chance! 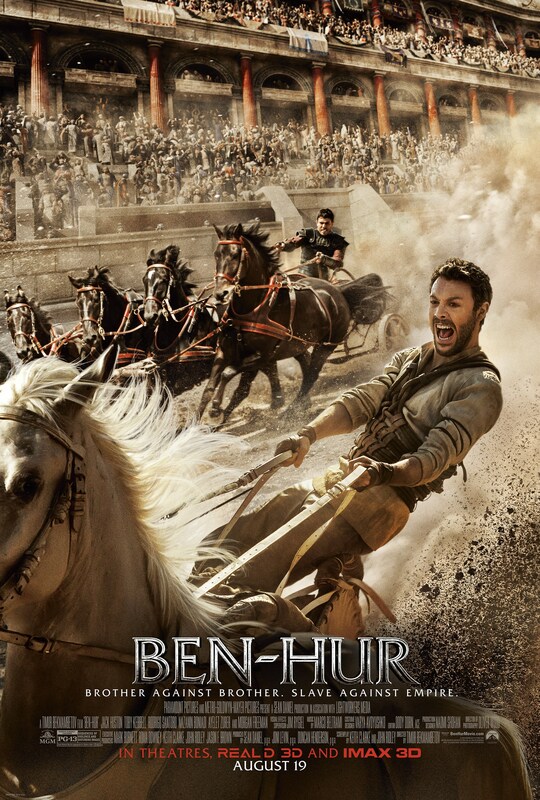 Paramount Pictures Canada release BEN-HUR Friday, August 19, 2016. #BOXOFFICE: “SUICIDE SQUAD” MAKES IT A THREE-PEAT! Love to see this re-boot of a classic!